"Great way to request reviews"
I like the variety of emails that I can make and save for each type of customer I want to request a review from. I dislike that their feed doesn't pull for frequently from the review sites. Thanks for the great feedback! 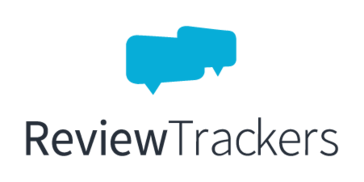 I can see how our request reviews templates are beneficial for determining the customer you are requesting from and glad to hear you found the software easy to use. Its customer feedback like yours that truly helps shape our platform. Please let us know if you have any other feedback or questions. Thanks again!